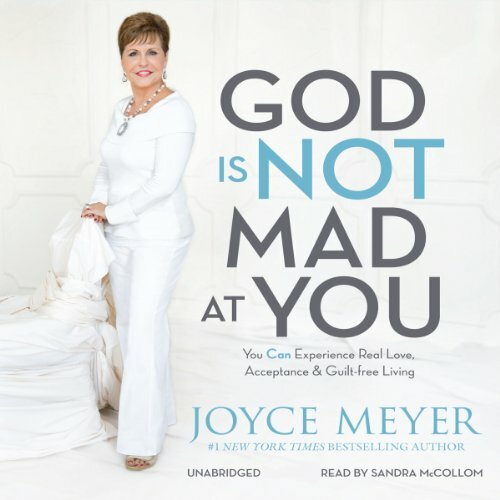 Showing results by author "Joyce Meyer"
When bestselling author Joyce Meyer posted "God's not mad at you" on Facebook, she didn't anticipate that her words would trigger thousands of responses of gratitude and relief. 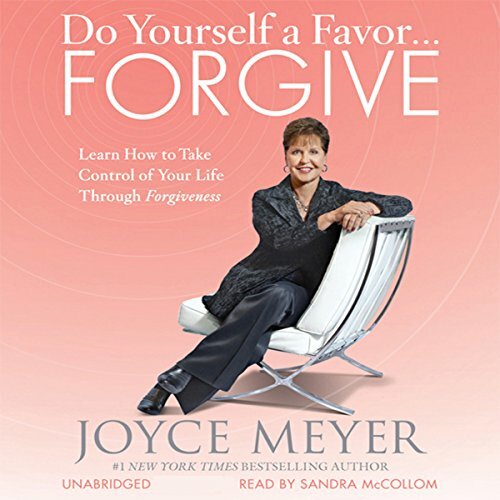 Apparently many Christians struggle to reconcile their perception of God as both a loving parent and a stern judge. 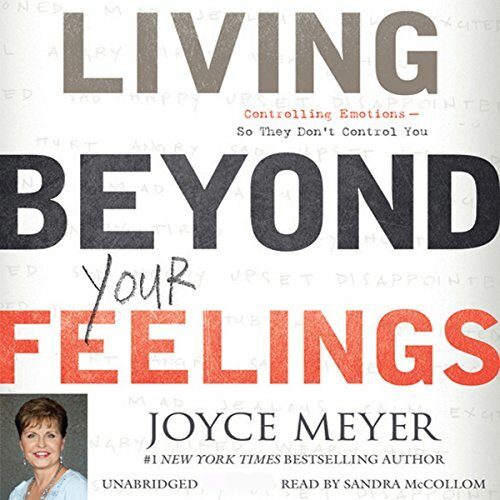 In God Is Not Mad at You, Joyce will help those who haven't truly received God's love because they are afraid of His anger and disapproval. 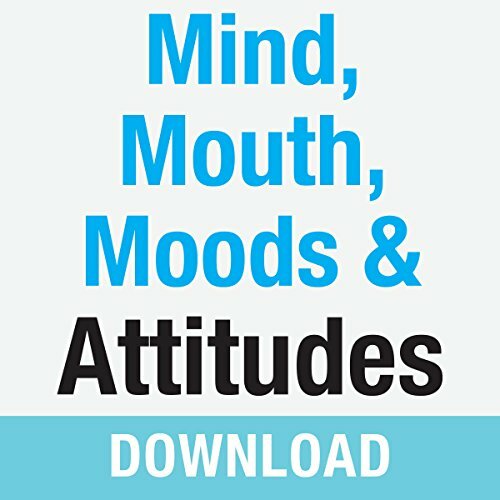 What causes us to worry in the first place? Many times it's because we're trying to fix problems that aren't our responsibility to fix. Or if it is, we don't have the full means to solve them on our own. 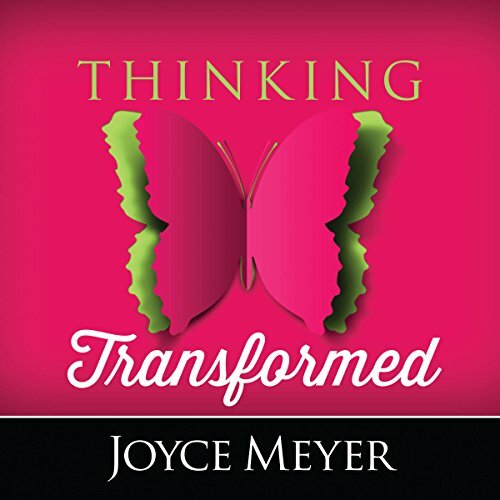 We must learn to trust that God's looking out for our best interest and is constantly working on our behalf. 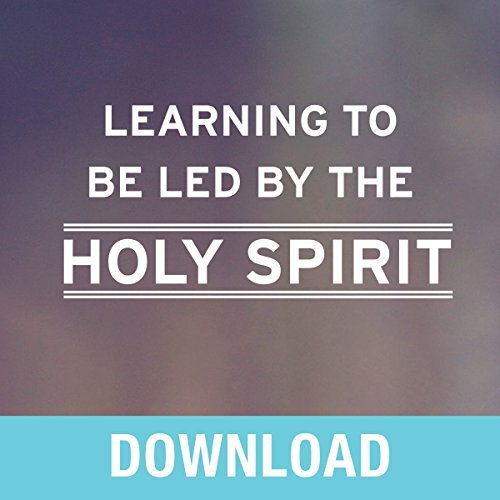 This five-part series will help you overcome worry by discovering...How to truly trust him one day at a time; The power of keeping a positive mindset; God's four-point plan for living in peace; The wisdom of choosing worship over worry. 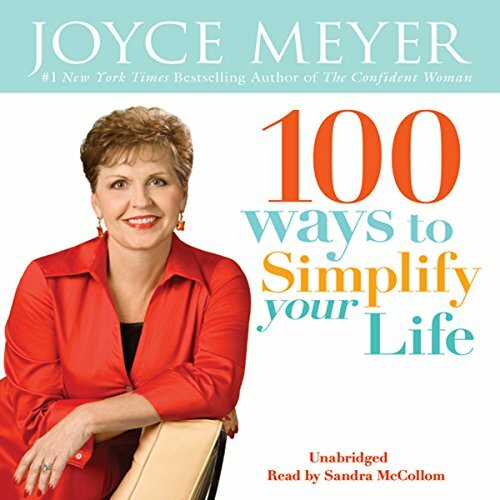 Many want a simple life, but find it difficult to actually live that way. They fight a constant battle to balance work, family, friends, and other demands on schedules stretched too thin. 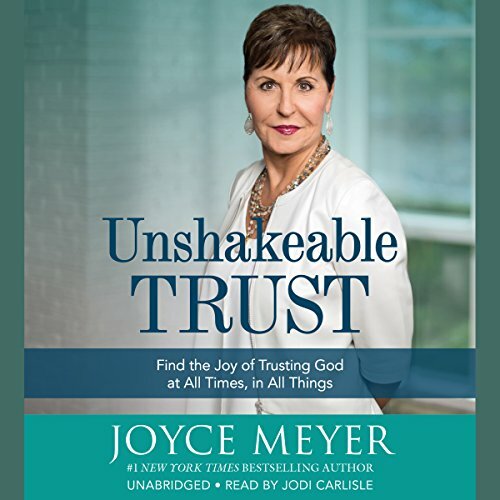 Joyce Meyer breaks it down to the simple principle of exercising faith rather than doubt and confidence rather than people-pleasing. 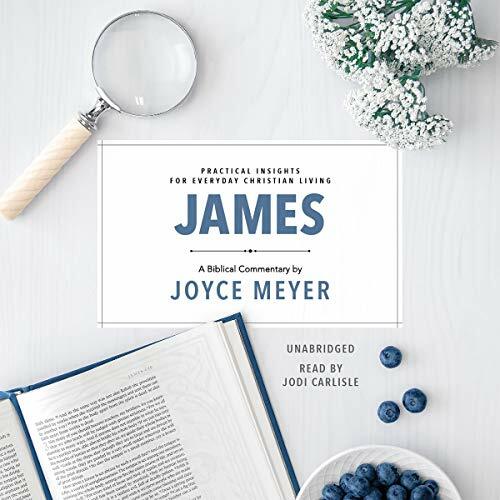 She writes from her experience of struggling to balance work, family, friends, and all the other demands on limited time to show readers the simple answer to a simpler life. 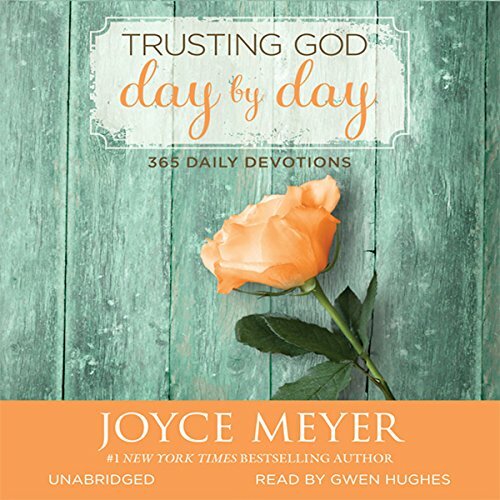 In her dynamic new devotional, Trusting God Day by Day, international speaker and New York Times best-selling author Joyce Meyer provides you with powerful "starting points" for every day of the year. 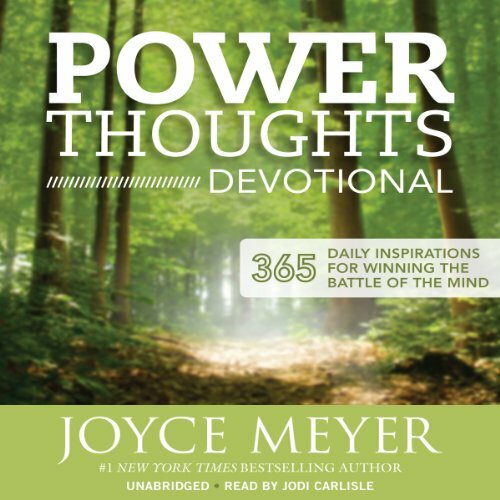 Each day's devotion is filled with practical advice and help from Joyce along with life-changing promises from God's Word that you can quickly and easily apply in your own life. Stressed out? 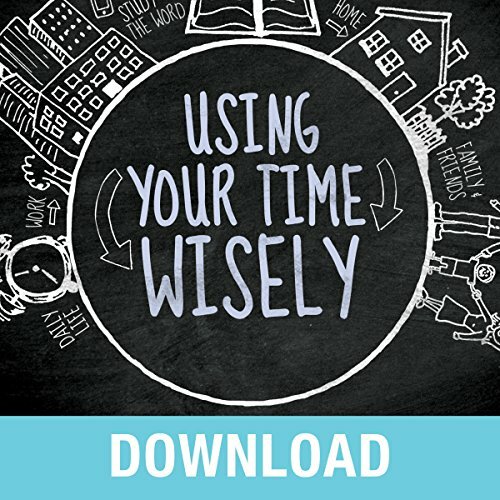 Feel like you're at the end of your rope and you don't know what else to do? God has your cure! 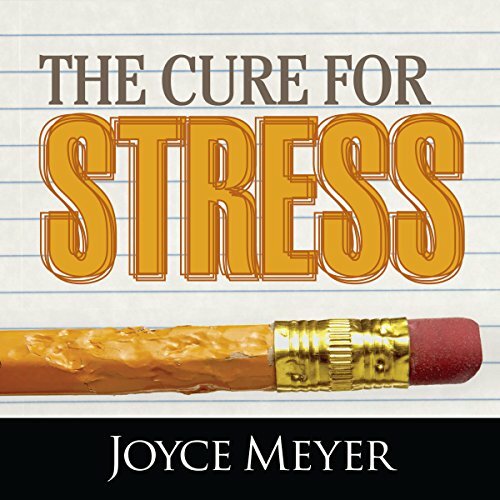 And Joyce will help lead you to that cure for unwanted stress through this four-part audio download. 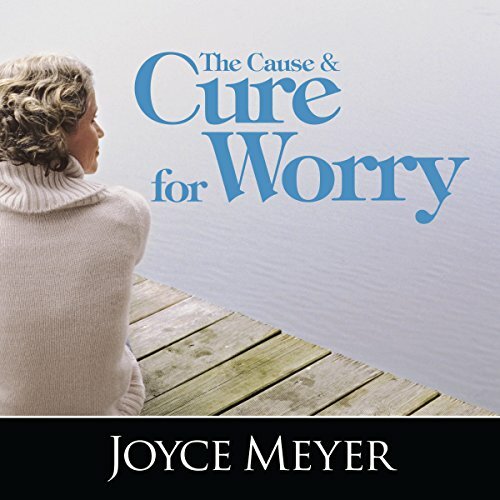 Your prescription for curing stress includes...Overcoming weariness, letting go of worry, giving your soul a vacation, trusting that God is in control. 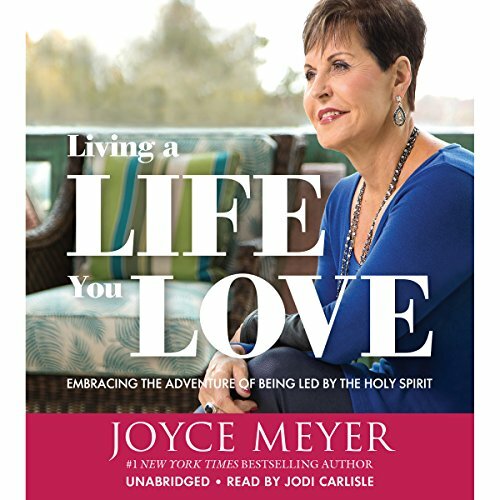 God's plan for you doesn't include living a stressed-out life! 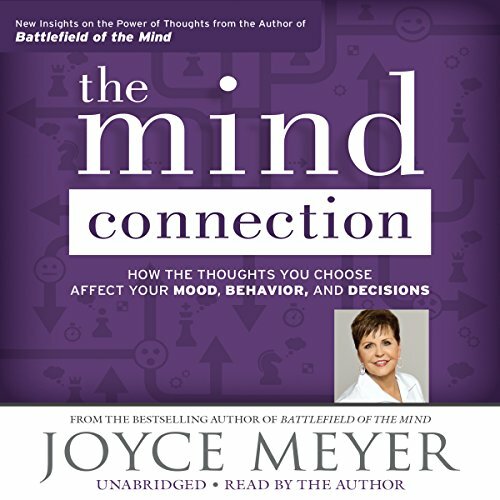 Find out today how you can conquer stress and live in peace no matter what circumstances you face. 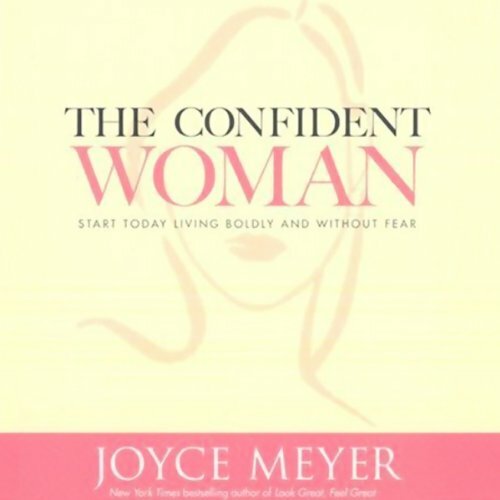 The Confident Woman is the culmination of a three-part message Joyce has constructed, drawing from her decades of experience interacting with and ministering to women. 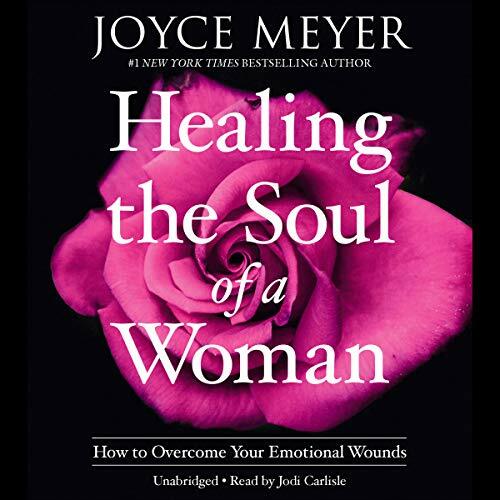 It is also the result of her personal journey from abuse and defeat to a confidence through which she is realizing her full potential. 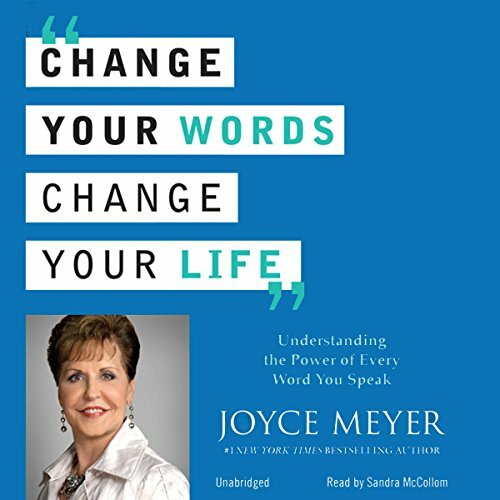 Number-one New York Times best-selling author Joyce Meyer teaches listeners how to create change in their lives and truly receive God's blessings. 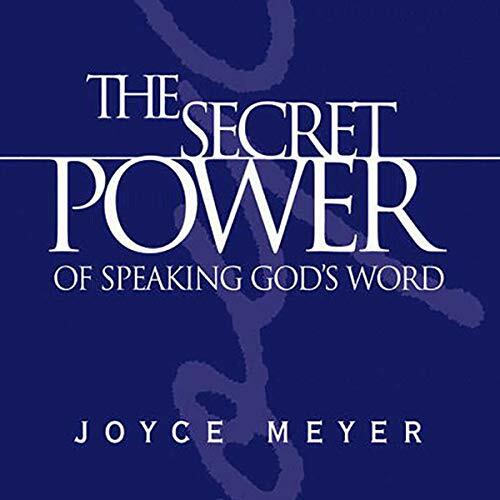 Includes powerful Scriptures covering over 50 topics, such as patience, loneliness, and wisdom.